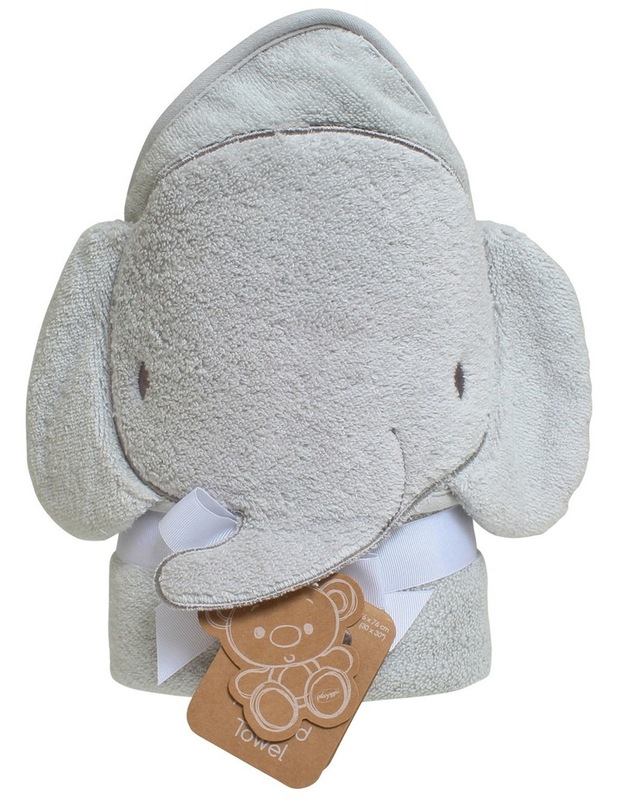 Super soft and absorbent, the Elephant hooded towel is the perfect addition to any bath time routine. Bring practicality and fun to bath time with this adorable character. Easy Care.